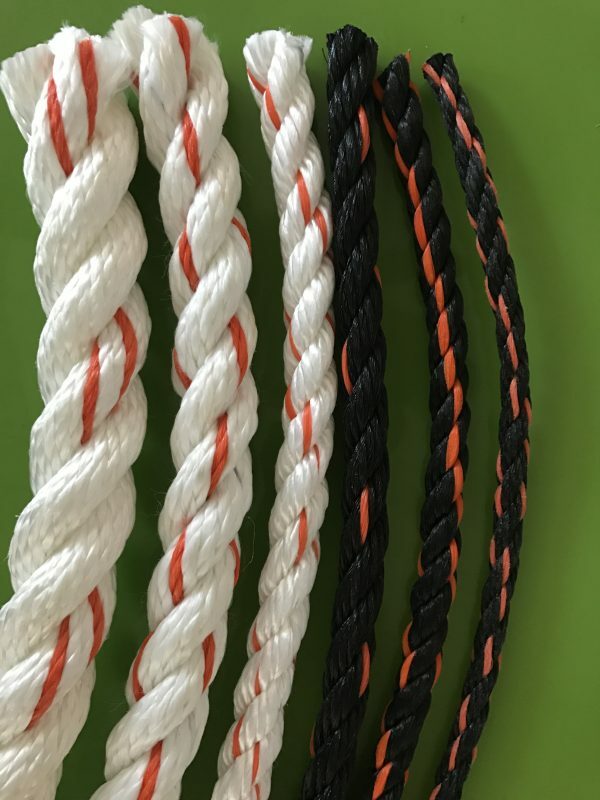 If you are looking for a rope with high strength, nylon rope is a better option. It is the strongest of all rope fibers, and significantly stronger than polyethylene, polypropylene or organic fibers. Because of high stretch factors, you can stretch nylon ropes around 15-28% at break. Nylon rope is better for dynamic load applications and shock absorption because of its elastic power. 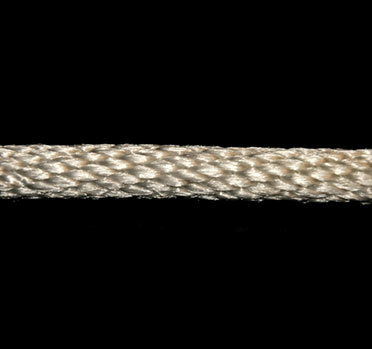 With the high abrasion resistance, nylon rope will last much longer than the other standard rope fibers. Because of its high resistance, it won’t be degraded by exposure to most organic solvents and chemicals, and it can be resistant to mildew, rot, and other effects connected with moisture. As a versatile rope, nylon rope is generally used for winches and pulley systems due to its resistance to shock absorption and abrasion. Looking for Nylon Rope Suppliers Los Angeles? 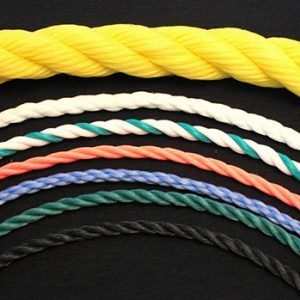 Give us a call to frankferrisco.com in order to make your needs on nylon rope happier, and also Frankferrisco.com is one of the largest Polypropylene Rope Suppliers in California.